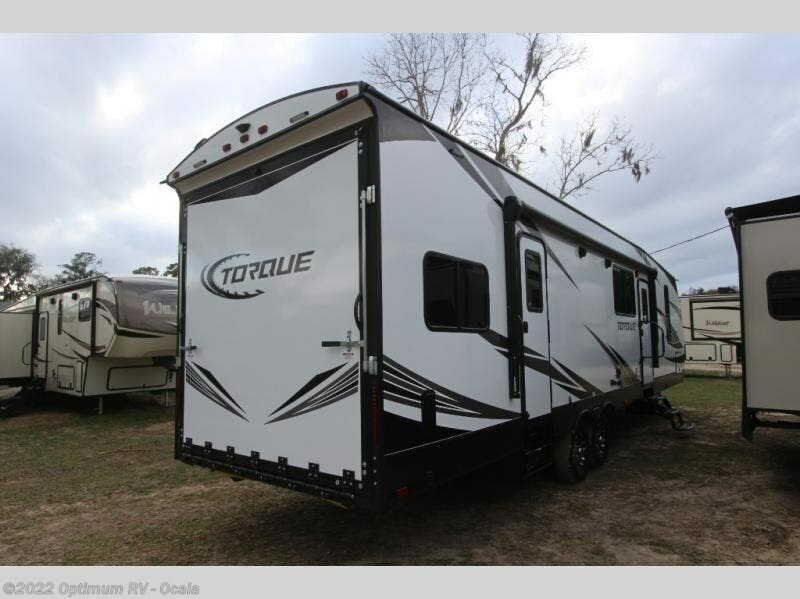 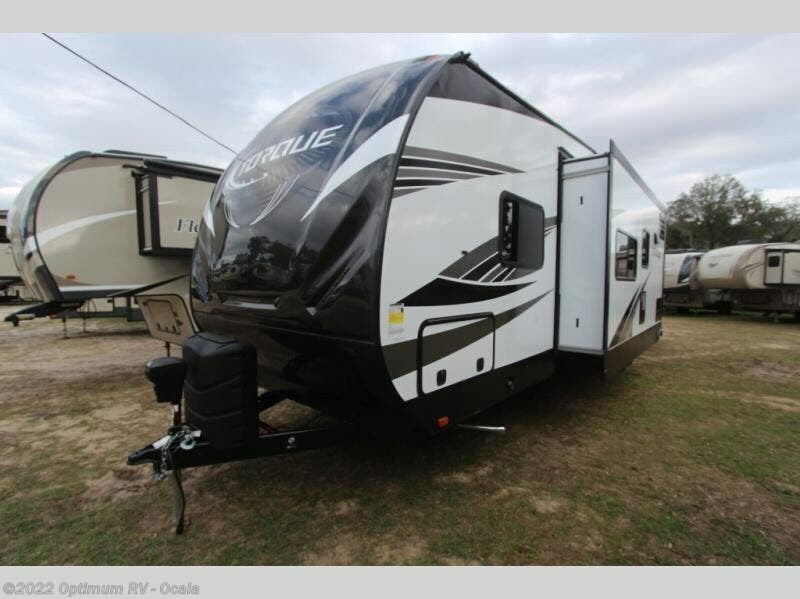 It's time to plan an exciting camping trip with the family and this Torque toy hauler! 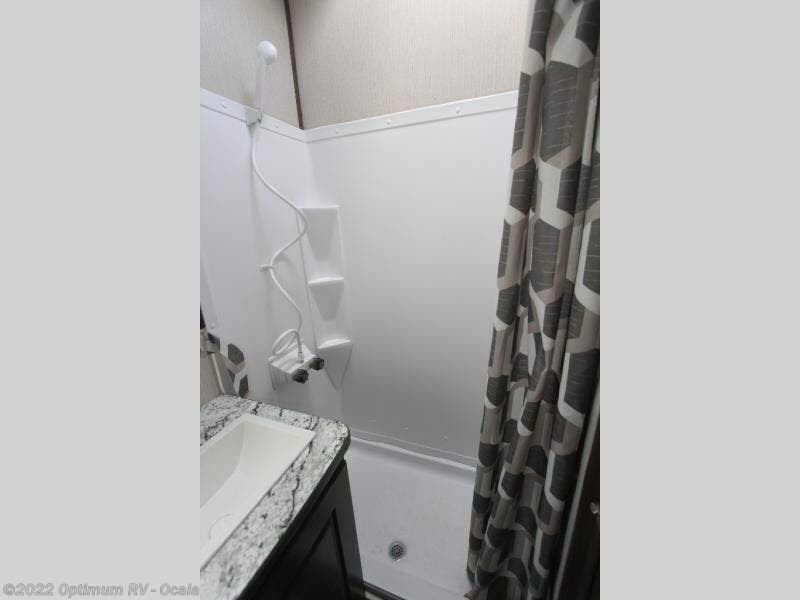 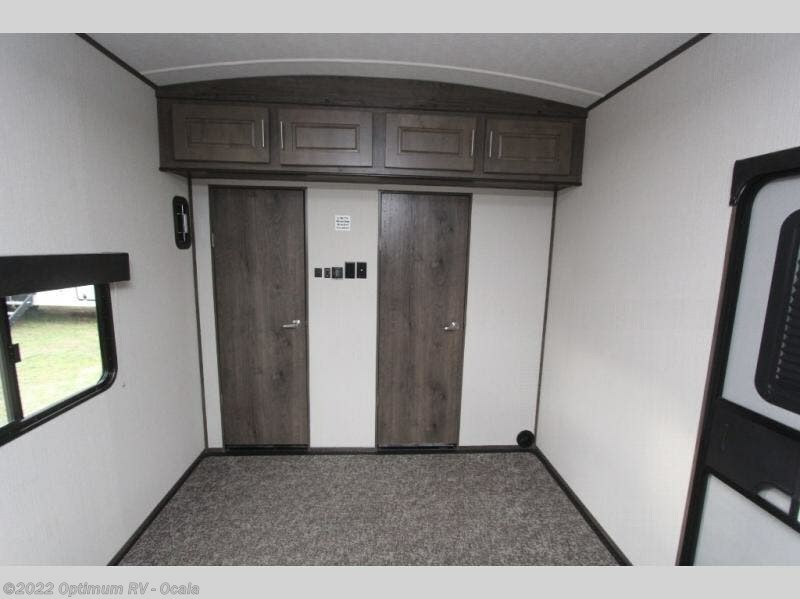 You will love having plenty of space to sleep ten people in this trailer so that when your kids surprise you with an extra friend, you won't need to stress out because you have an electric queen bunk just for them. 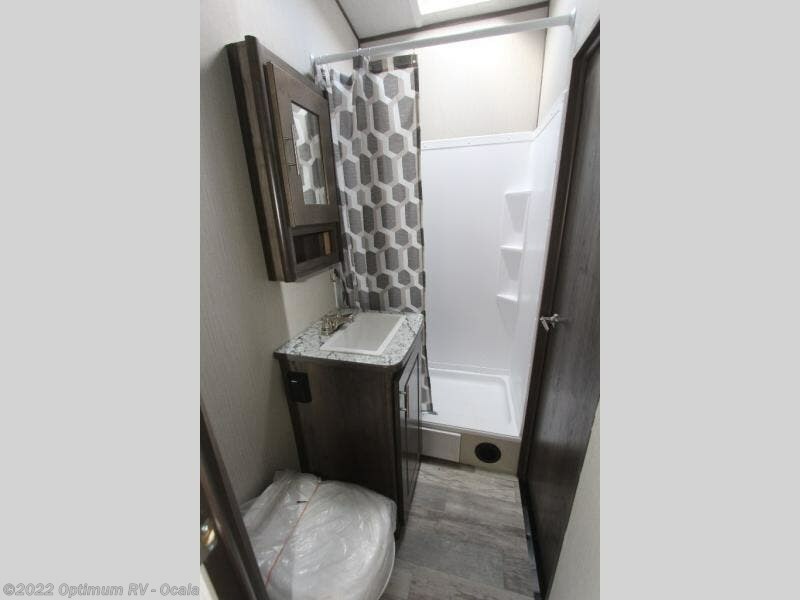 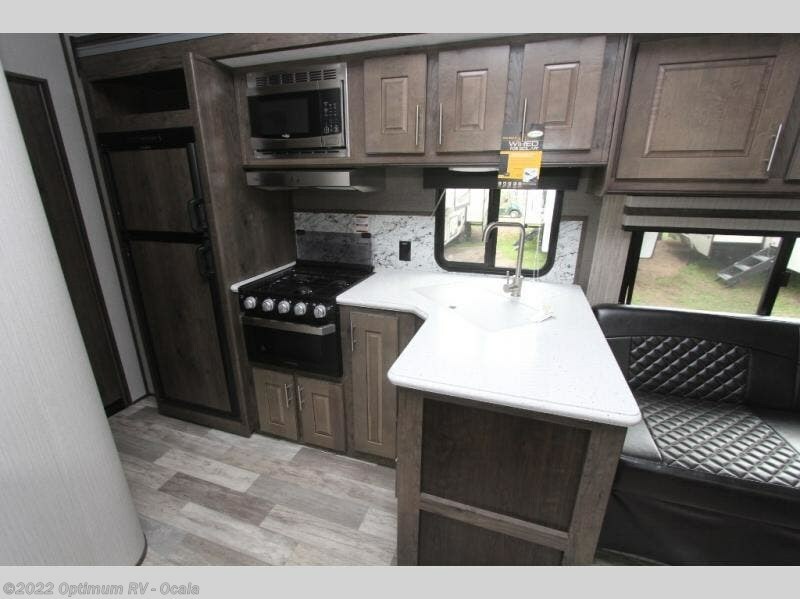 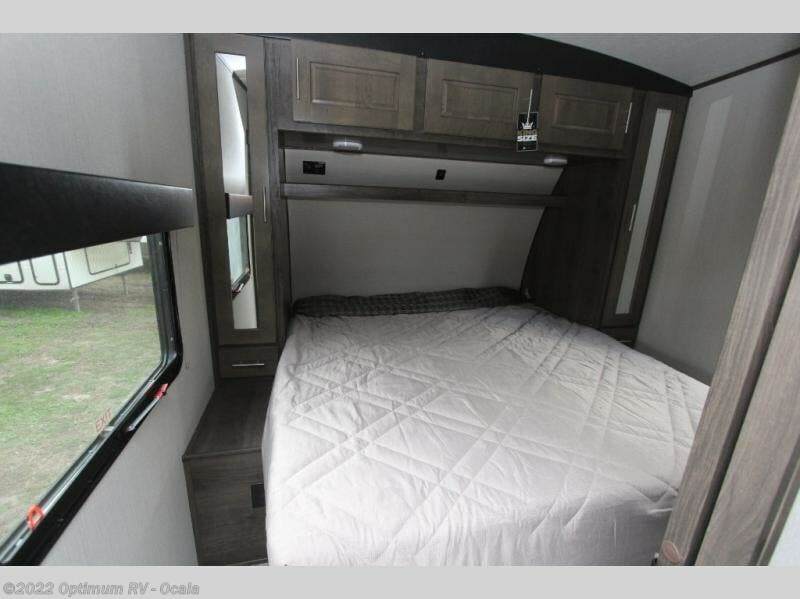 You will have your own little getaway each night with the king-size bed in the front private bedroom, and the two entry doors will make it easy to get in and out of this trailer while you're setting up camp for the weekend. 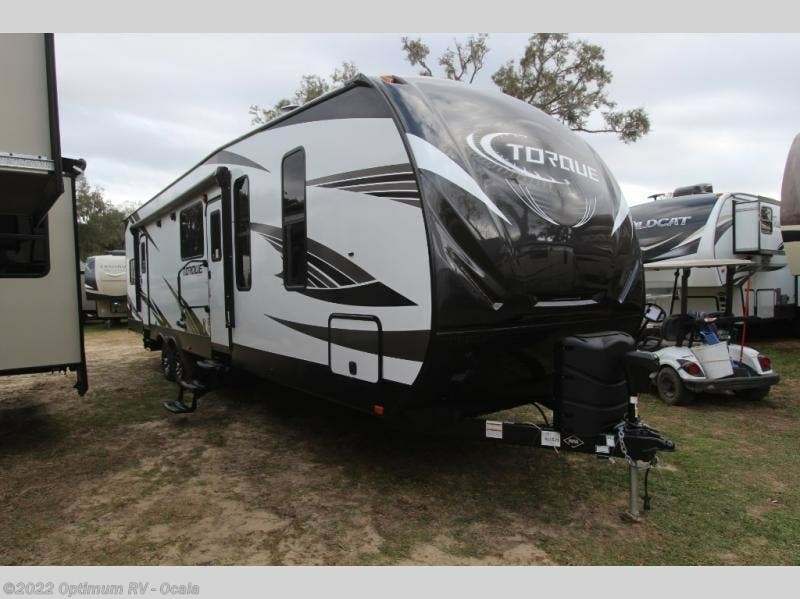 Get ready to have plenty of fun that will last all weekend long with any of the Heartland Torque toy haulers. 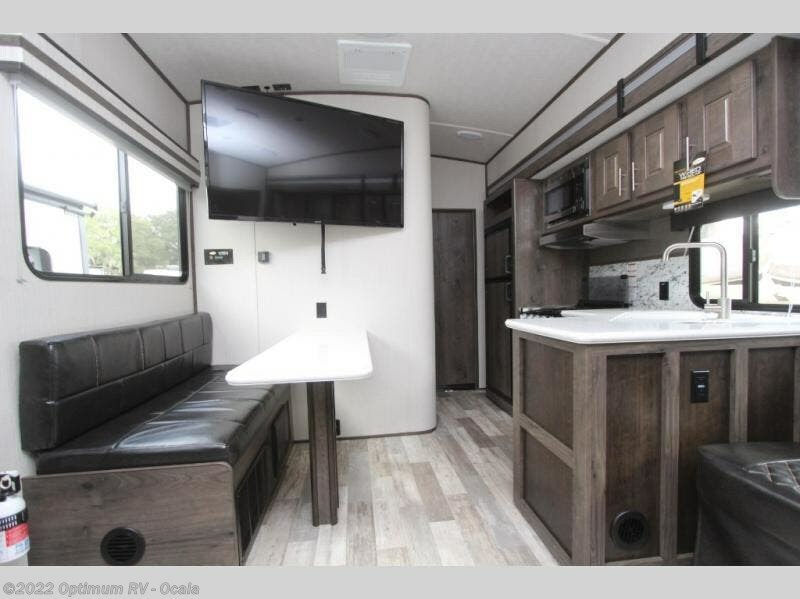 You can easily fuel up all of your toys at the outside 30 gallon fuel station, and you can also access the rest of your large camping gear outside in the large finished pass-through storage compartment. 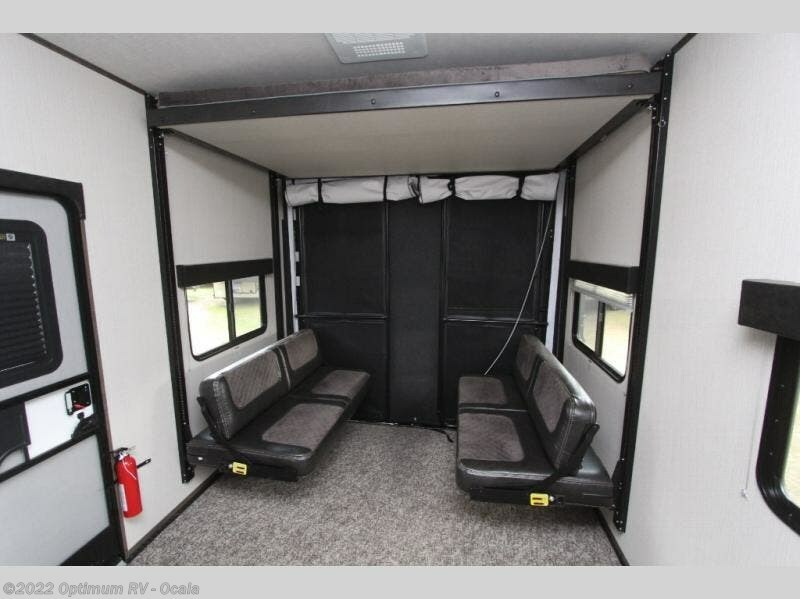 In the garage you will find that the rubberized floor is fuel and oil resistant making it so simple to clean up any spills or mishaps along the way, and the garage is also a handy place to store any camping essentials you may have brought along with you because you will find huge overhead storage spaces scattered throughout. 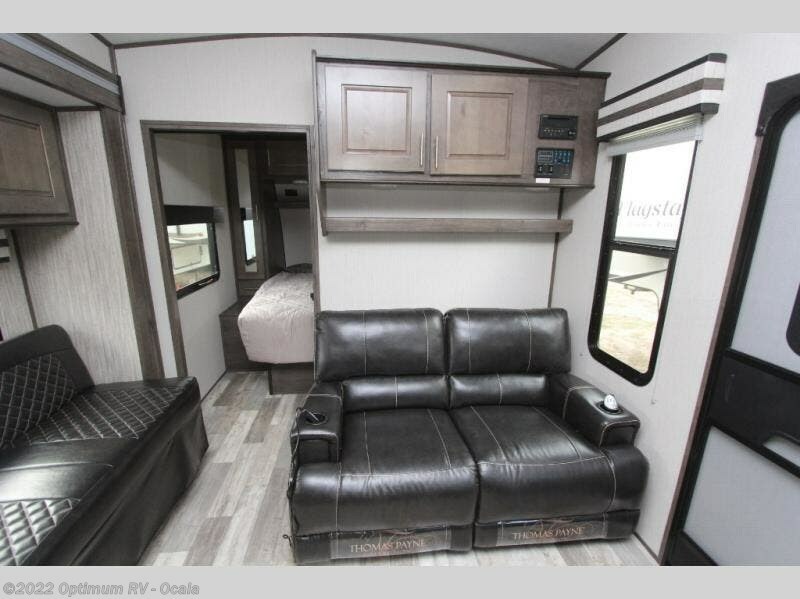 Not only will your toys be riding in the lap of luxury, but so will you with the beautiful interior living space that comes fully furnished with relaxing residential furniture with built-in recliners, high-end Ashlyn cabinetry, and high-end carpeting. 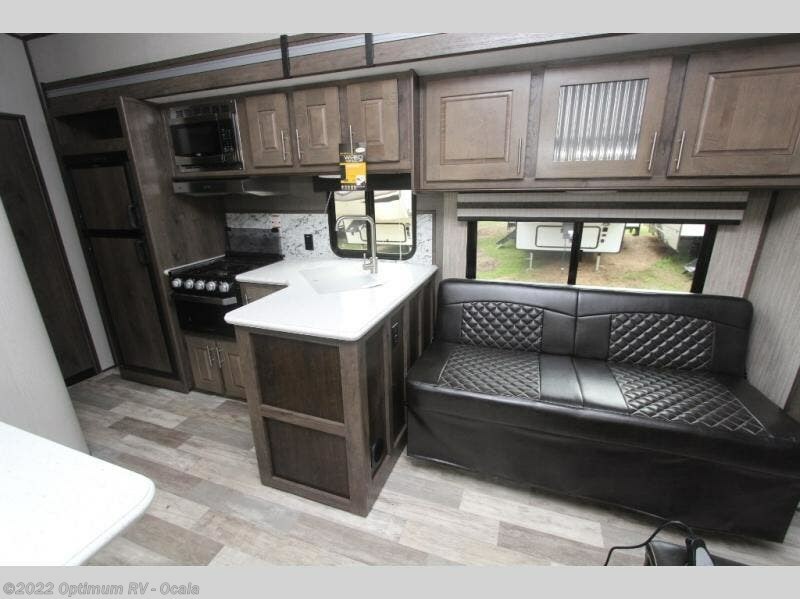 Check out Stock # 1HT571 - 2019 Heartland Torque TQ T333 on heartlandrvsource.com!